If you're charged with a drunk driving misdemeanor offense in Ann Arbor, your case will be at the 15th District Court. The courthouse is located at 301 E. Huron Ann Arbor, MI 48104. 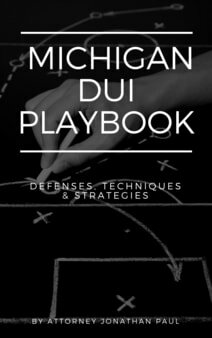 If you are charged with a drunk driving felony offense in Ann Arbor, your case will begin at the 14A-1 District Court for preliminary examination. 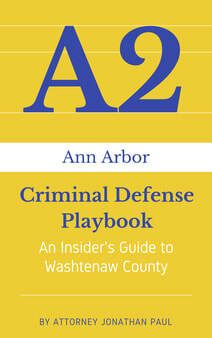 The courthouse is near the Washtenaw County Jail, over near US-23; it's almost in Ypsilanti. You'll go through the metal detectors then make a hard left turn down to the different courtrooms to meet me. The judges at the Ann Arbor District Court are Elizabeth Hines, Joseph Burke and Karen Valvo. The prosecuting attorney in Washtenaw County is Brian Mackie, but that's only if you're prosecuted by the county.